We’re delighted to share a recent news piece from Dental Review News featuring Dr Elaine Halley discussing the new iTero Element 5D Imaging System. 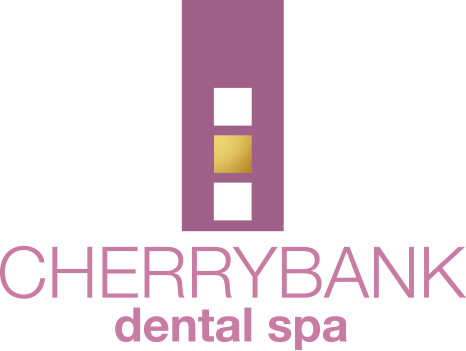 Dr Halley has been involved with piloting the new scanner at Cherrybank Dental Spa since November 2018 and has found the scanner to be “very useful”. The system uses infra-red technology at the same time as the scanner captures the intra-oral scan of the teeth. 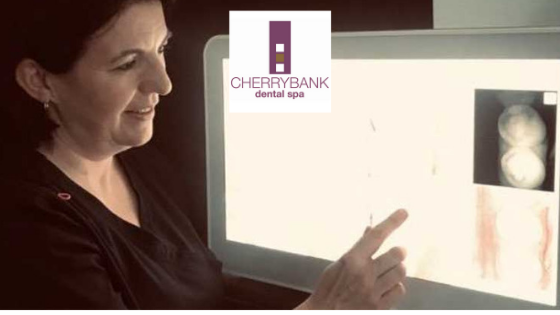 By using a magnifying icon on the touchscreen, each tooth can be viewed using the infra-red technology. This allows the visualisation of the internal structures of the teeth. The iTero Element 5D scanner is the first integrated dental imaging system that simultaneously records 3D, intra-oral colour and near-infrared imaging (NIRI). The technology also allows comparison over time using iTero’s TimeLapse function. The scanner aids in the detection and monitoring of interproximal caries lesions above the gingiva without using harmful radiation. You can read the full article at Dental Review News.